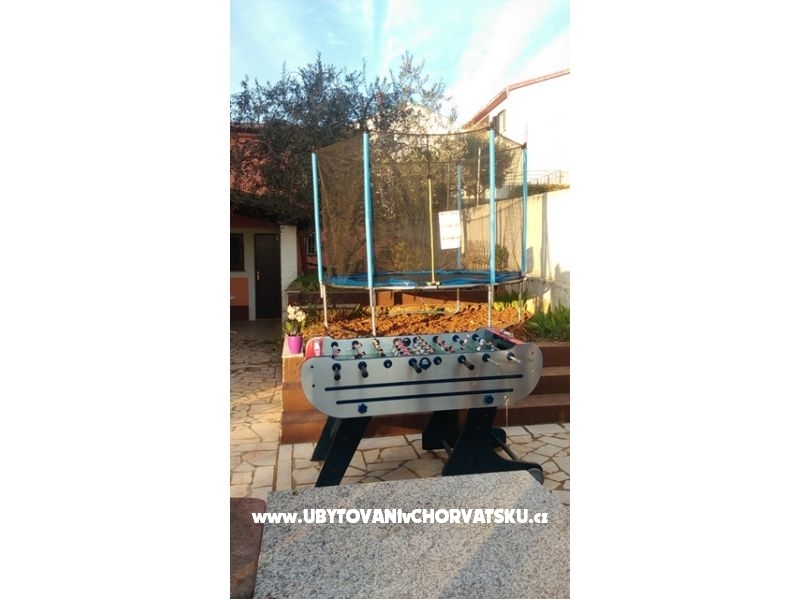 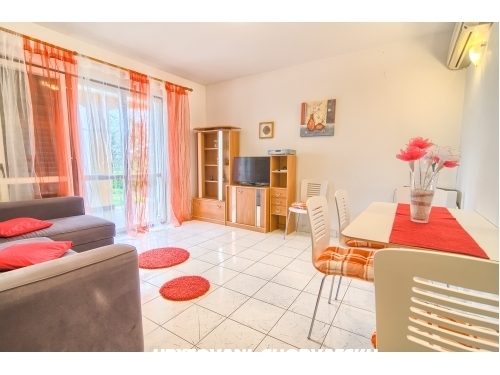 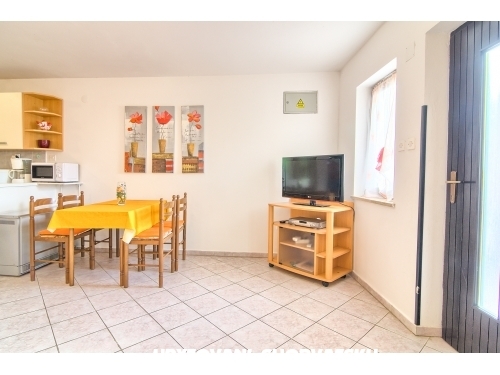 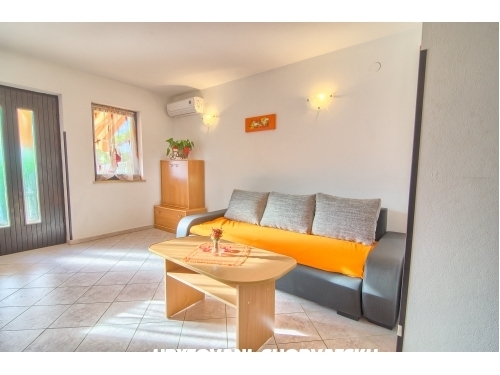 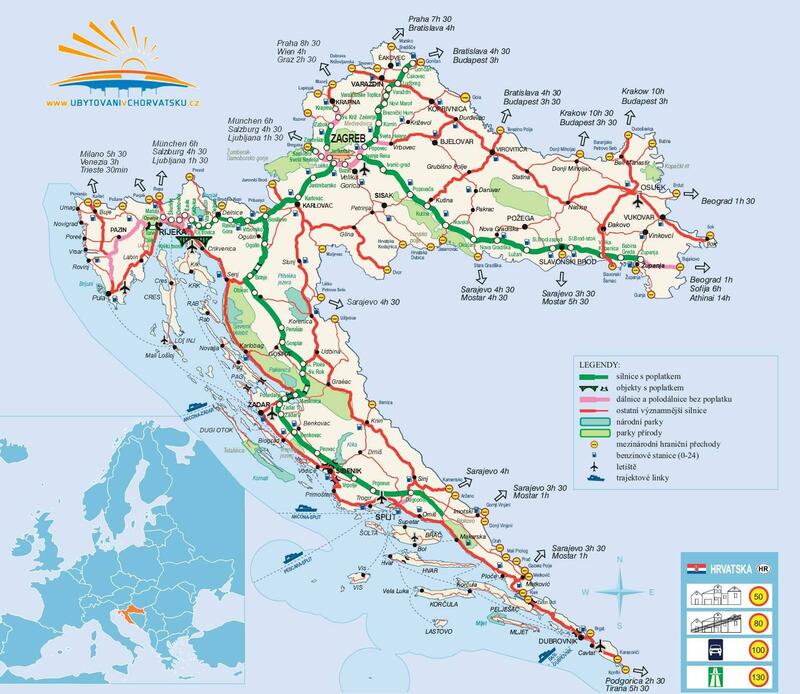 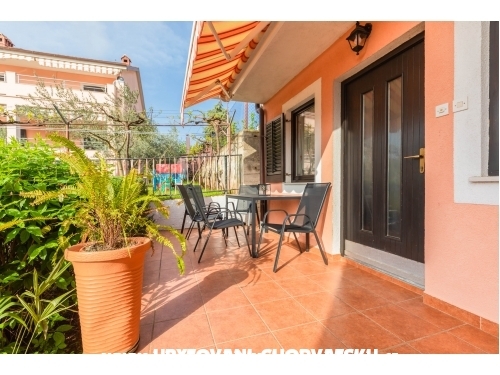 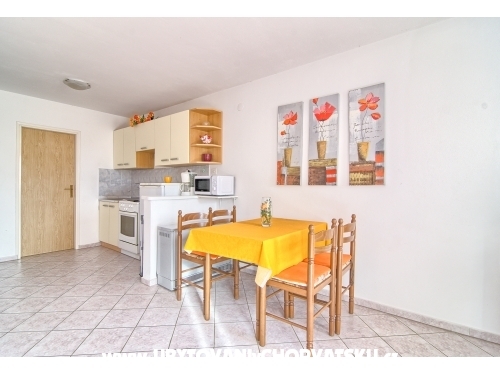 The two-storey house with swimming pool offers 3 comfortable apartments in Pula, near the center and just a few kilometers from the nearest beach. 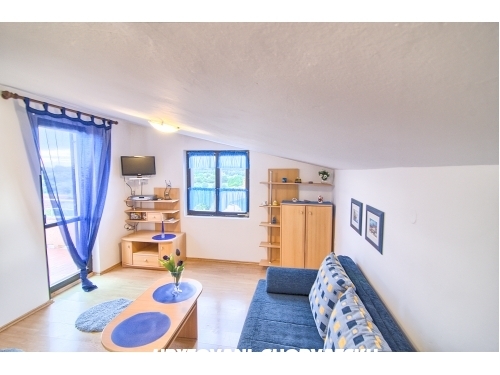 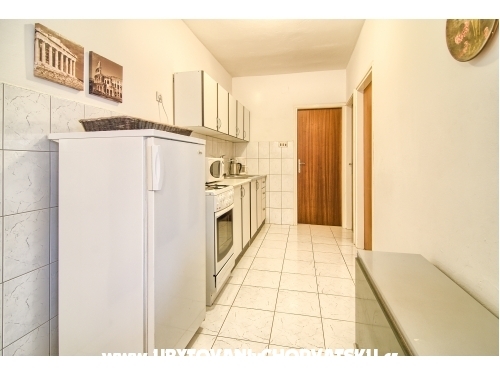 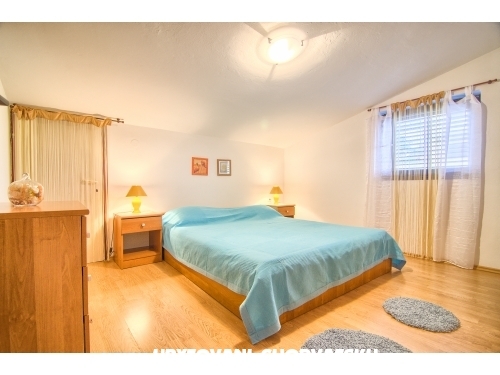 The apartments are large and fully furnished. 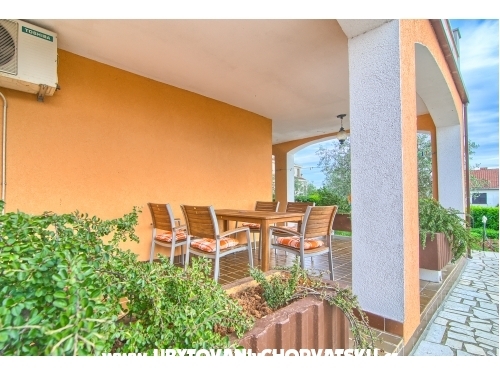 Given the size of the front garden, there is a beautiful lawn with large swimming pool, barbecue and plant covered seating, and there is so great accommodation for families with children. 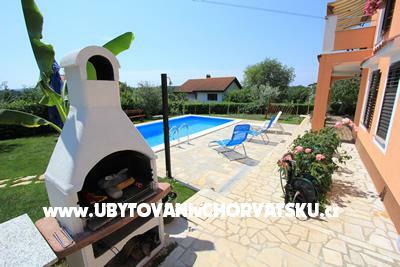 Internet is included, the air conditioner is for a surcharge 5 EUR per day. 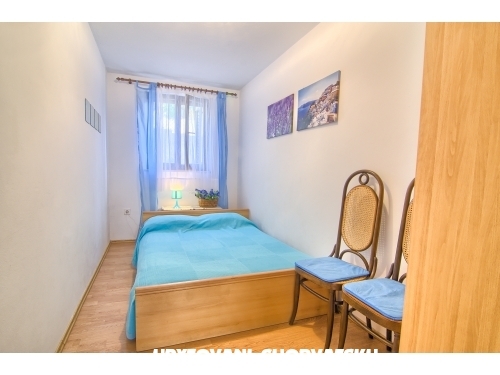 Accommodation comments and reviews for "Apartmani Mandic"